Homework, work conference call, and all the typicals that I somehow never manage to get done throughout the week are must to-dos today. With any luck I will be able to give myself a pedi, get a good amount of my homework and laundry complete.. and still have time to hang out with a couple friends. ps. 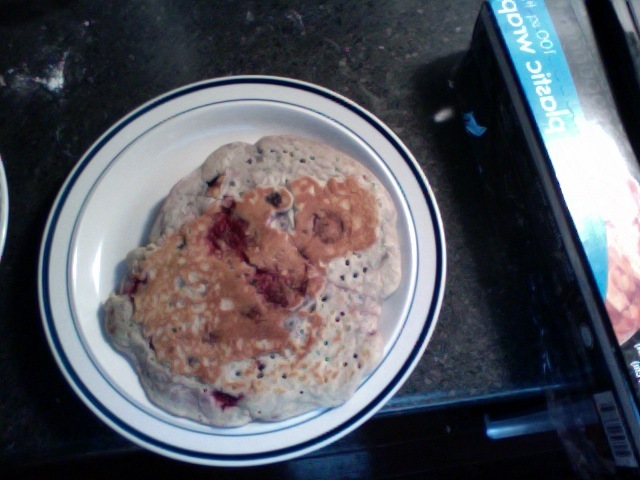 I made homemade pancakes with berries this morning, along with Guatemalan coffee.. Feeling quite accomplished! This entry was posted on September 17, 2011 by kpbback in Uncategorized.